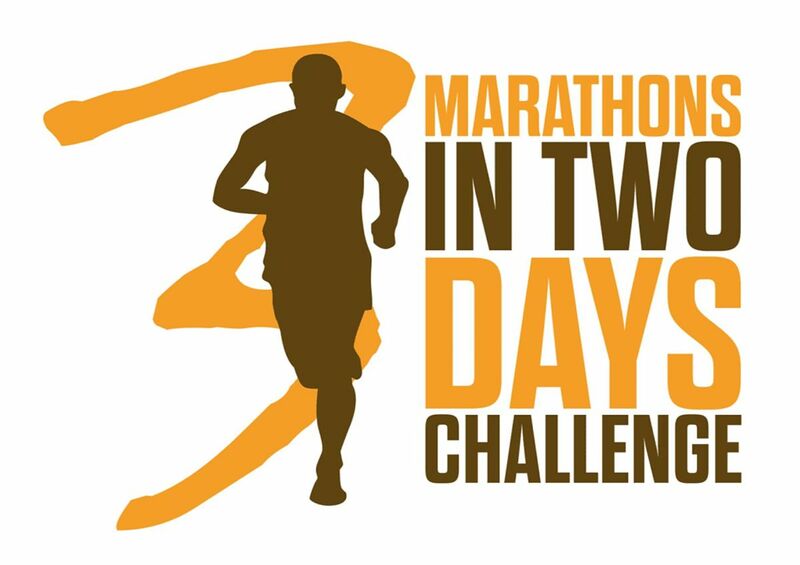 In it’s fifth year of running, the 3 marathons in 2 days event is an endurance challenge which takes place in Ballina, Co. Mayo, on the weekend of 23rd & 24th February 2019. For the second year running you will be able to choose from 3 half marathons in addition to 3 full marathons, or you can choose to take part in 1, 2 or 3 events – it’s all up to yourself. Morning event – full marathon start at 7 am, half marathon start at 9 am. Course is 2 loops around Ballina/Killala area for a full a marathon and out and back run for the half marathon. Cut off time is 1 pm. Afternoon event – full & half marathon starts at 3 pm. Cutoff time is 9 pm. 3 distances to choose from – half marathon (start at 9 am), full marathon & ultra marathon (start at 8 am). All events HQ is located right beside a start & finish line at Ballina Town Soccer Club. Changing rooms, showers, and food will be available at the clubhouse.